WeConvene Extel and SRI connect announced on February 6th 2017 the results of the 2016 IRRI (Independent Research in Responsible Investment) global Survey. 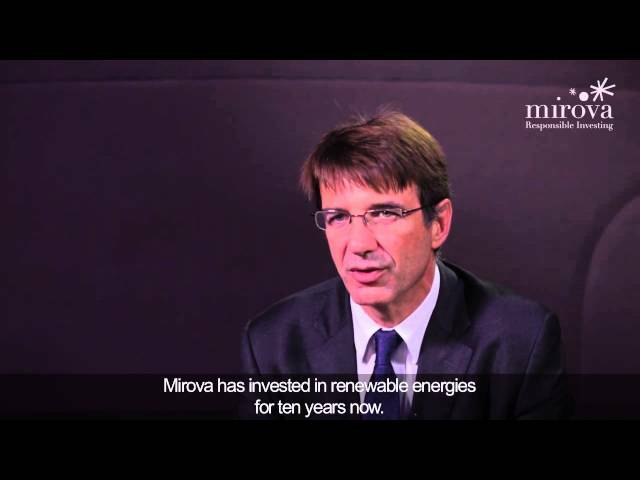 Mirova, is ranked number 1 for “Asset Manager contribution to sustainable investment”. The 2016 Survey represents the views of over 1363 investment professionals (portfolio managers, CSR managers...) from 704 firms from 58 countries, an extensive assessment of socially responsible investing (SRI) globally. Voting was conducted in November 2016.